Are Democrats Really This Stupid? 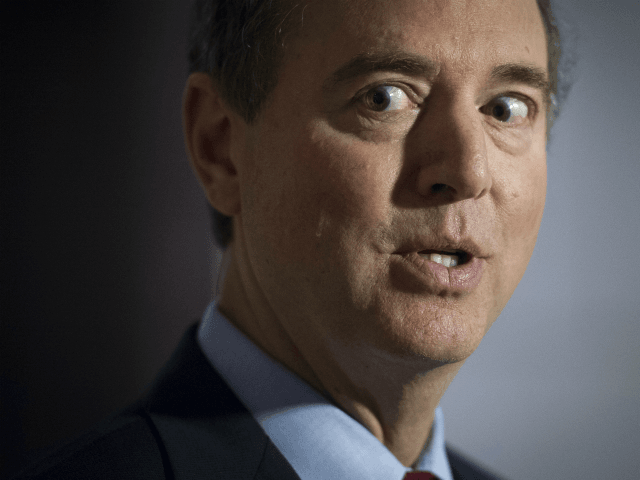 This entry was posted in Daily Posts and tagged adam schiff fusion gps, ag whitaker, green deal, nadler, news aggregate, PFAS in Michigan, politics and current events, socialism, the daily drift, venezuelan socialism failure, www.thedailydrift.com the news you need to know. Bookmark the permalink.